The early Franciscan fathers picked a beautiful spot overlooking San Francisco Bay to establish their original mission in the 1790’s. The city of San Francisco, famous for its hills and cable cars, holds numerous charming neighborhoods, such as winding Lombard Street, Coit tower, Fisherman’s wharf, and Golden Gate Park, designed by Olmstead, America’s greatest landscape architect. However, the sparkling city is best seen by boat rental from its famous bay. 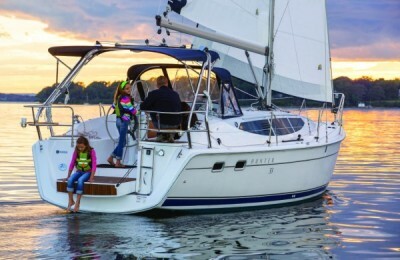 We have the best selection of boat rentals San Francisco and nearby locations of Sausalito, Oakland, or Berkley. 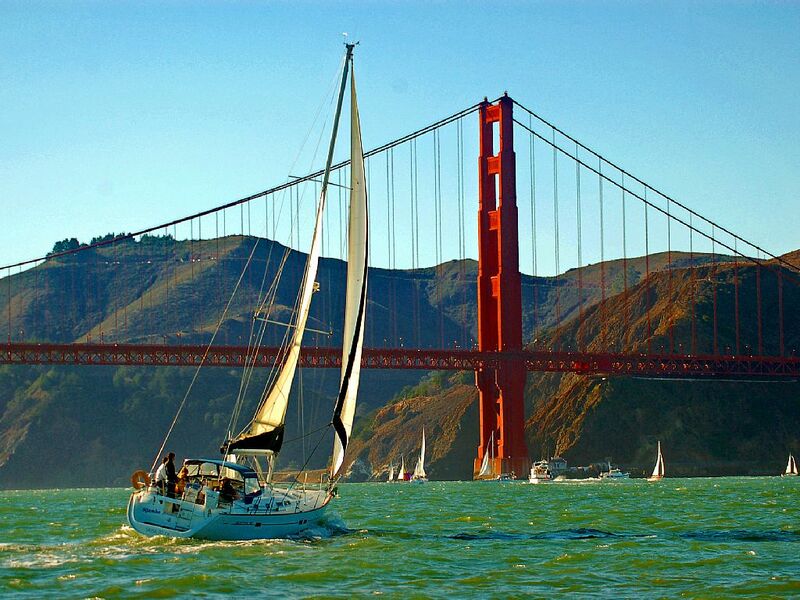 Rent a yacht San Francisco to Alacatraz, Angel Island, or a yacht rental San Francisco to view the Golden Gate Bridge. 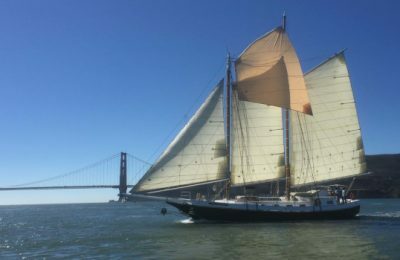 The landmarks around San Francisco will be seen with a new perspective via a yacht rental. 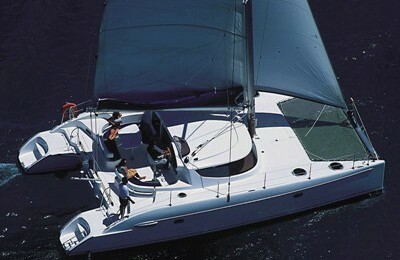 You have not truly experienced this city, however, until you rent a San Francisco yacht charter! 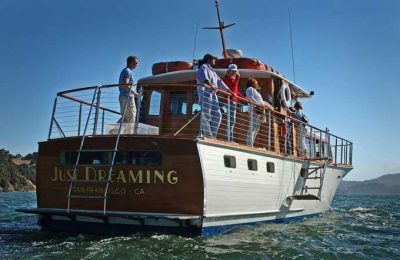 Renting a yacht and experience the SF Bay is a great team building event. 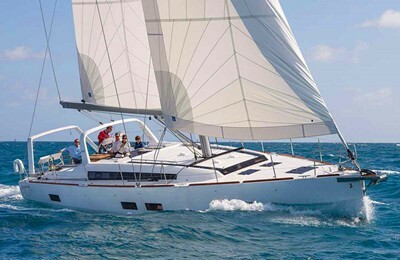 OnBoat has curated a wide choice of San Francisco yacht rentals. 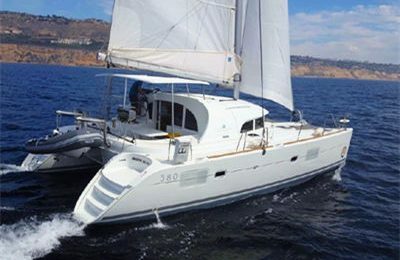 We can find your perfect party boat rental San Francisco style, a catamaran boat rental San Francisco out to the bay for the day. You can also rent a boat San Francisco to Angel Island. 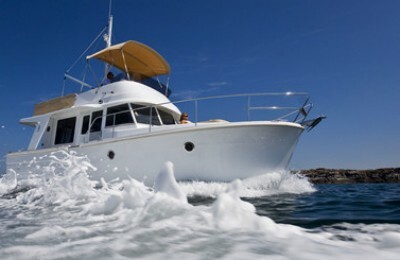 Bring your favorite beverages and food for a yacht charter San Francisco style. 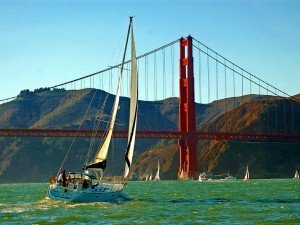 A tip to save money when looking for a San Francisco yacht for rent are our Oakland yacht rentals, Sausalito yacht rentals, Oakland boat rental, and yacht rental Berkley options. 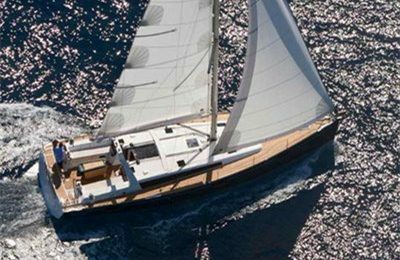 Many of these yachts for rent can also pick up downtown for a small additional fee. 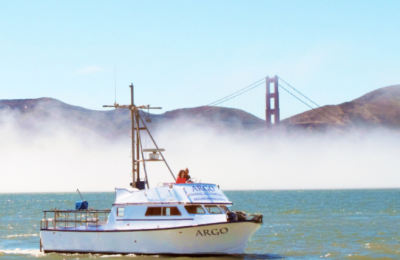 Next time you are in town, check out our San Francisco boat rentals. Book a wedding, bachelorette party, or corporate event from our party yacht rentals San Francisco. Nothing beats treating your friends and loved ones to a San Francisco boat rental. Charter your next birthday party boat has never been easier. 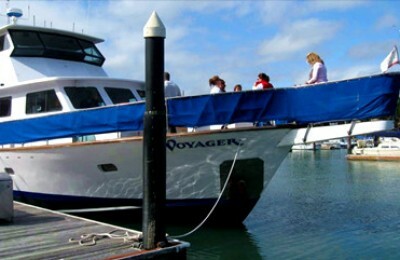 The yacht can also serve as a perfect venue for team building and corporate events.